You’ve decided on getting a blog for your website. Or you want to reach out to publications and focus on other forms of content marketing. This is all great! Blogging is most definitely not dead. However, before you hire any freelance writer you find, make sure you look for a niche writer or a niche blogger. It doesn’t matter which niche you’re in. Working in the wedding industry? You need to find a weddings blogger. Want to get a website offering parenting tips and hacks? Make sure you have a parenting blogger. Yes, niche writers will always cost more, but that’s for a good reason. They’re experienced in their topic. 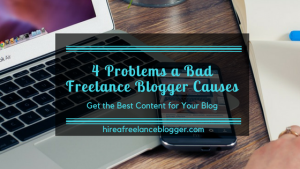 Why Can’t I Get a General Blogger? I know you want to save money on your content needs, especially if you’re just starting out. There are so many generalized writers and bloggers out there that it’s tempting to choose them. But, before you do, think about what you’re getting. 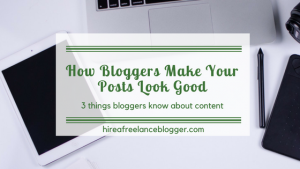 There is truth in the old saying “you get what you pay for.” If you hire a blogger who has little to no experience within your particular niche, they’re starting from scratch with the research. They have no idea what to write about, what will connect with your audience, and they can’t help establish you as an expert in your field. A niche blogger will have that experience. They know what works. They know the type of problems your potential customers have and the solutions to those problems. A niche writer will quickly cement you as the expert you are, helping you gain more trust much quicker than if you started everything from scratch. Depending on the type of blogging package you get, you can also find niche bloggers who will interact with your followers and customers. They’ll connect to your audience through comments and possibly through social media. This helps you engage and make more of a mark. You become memorable and trustworthy, which helps to gain referrals and new customers. Someone who is a generalized writer could do this. They could interact, but will they interact in the right way? There’s the risk that they’ll offer the wrong information or they may not be able to interact in depth. A niche blogger already knows their topic. They’re not going to bill you for research hours because they already know the topic — that’s why you’re paying more for them! Boss Mom: The Ultimate Guide to Raising a Business & Nurturing Your Family Like a Pro Cementing yourself as the expert is essential. That’s the point of a blog. You share a problem and you offer a direct solution. By showing that you’re helpful and knowledgable, you’ll find more people sign up to your email list or they’ll favorite your blog to come back for more. They’re more likely to buy from you and that’s the whole point of content marketing, right? You really do get what you pay for. Pay for the best to make yourself the best within your niche. A niche writer is the way to go, whichever industry you’re in. Need help with your wedding, lifestyle, or even entertainment topics? These are my niches! Get in touch to find out how I can help you. Aha- this was very interesting! I am really interested in freelance blogging! 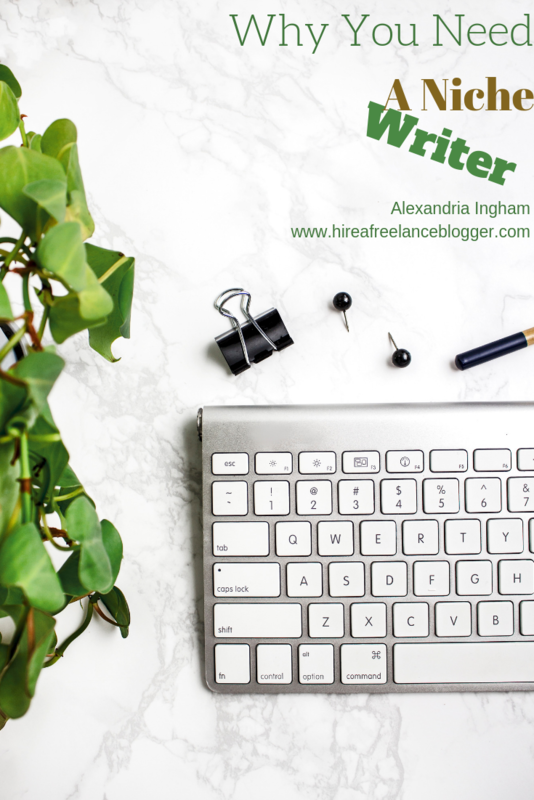 Sophie, I’d really encourage you to check out my website http://alexandria-ingham.com I offer a lot of tips for those looking to break into freelanceblogging and writing. This is a very interesting concept to me. I don’t think that I have ever thought about outsourcing the posting of my posts onto my blog. I find that the posting of an article to be the easy part! For me, I would like to outsource the WRITING of the post 🙂 I guess each person has their own strengths. 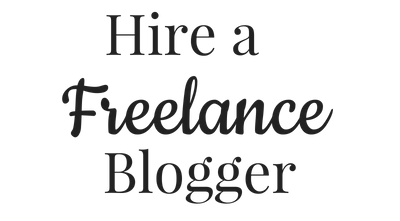 It’s more for those who are hiring freelance bloggers to write their posts. Some will hire a blogger to do the writing and the posting, and even the social media promoting. It’s just easier and saves times.